Alcohol free? Does such a miracle elixir exist? Have Aldi just answered our middle class prayers? Well, yes, to a certain extent. The supermarket is now selling organic prosecco that claims to have less sulphite preservatives in it. Apparently it’s those nasty little sulphite preservatives that can help cause headaches the morning after. 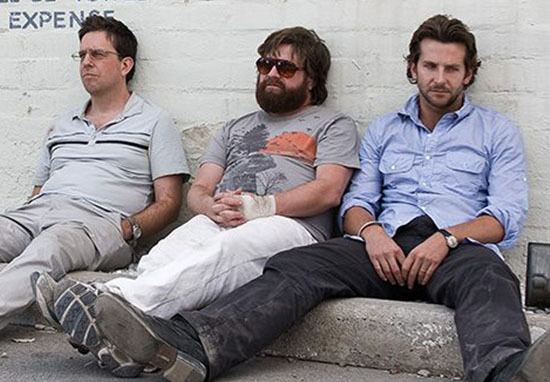 The ‘hangover free’ bubbly costs £7.99, which is a bit of a bargain. Maybe those sulphite preservatives were the cause of prosecco’s previously high prices? Sounds alright to me. The lack of herbicides and pesticides is also contributing to the ‘hangover free’ claim, as those things are believed to exacerbate that groggy, morning after feeling. The prosecco is part of Aldi’s new organic wine range. This is absolutely delicious! Classic notes of ripe Conference pear and apricot bounce out of the glass with violets and honeysuckle underneath. 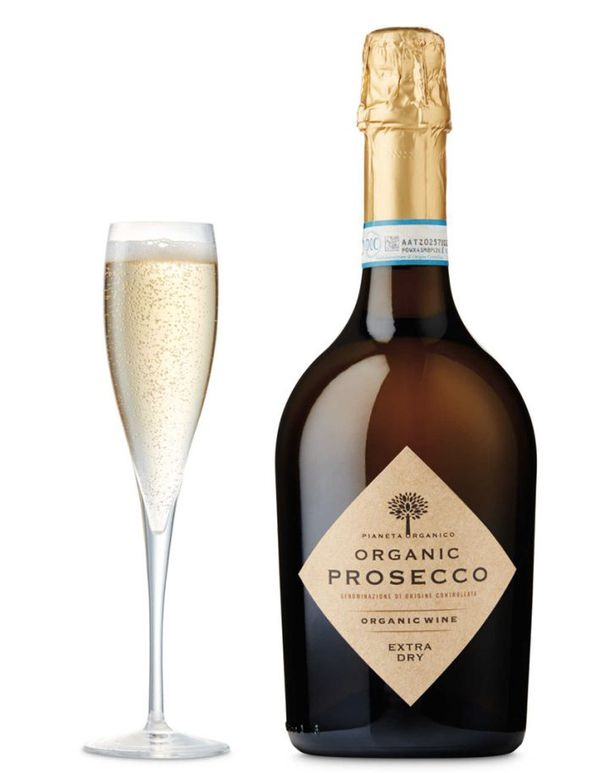 It seems customers agree, too, as so far the new organic prosecco has 153 five star ratings out of 175 reviews in all. Don’t live near an Aldi but still craving that sweet prosecco in your belly? Fear not, the supermarket have got that covered too. Aldi have only gone and launched a spirits home delivery service, meaning you can now have your favourite tipple brought to your doorstep at the click of a button. With this latest news, it now means you can fully stock your fridge while allowing yourself to get a little bit experimental in the kitchen – the Aldi website even gives you cocktail recipes! Prices start from as little as £3.75 for a bottle of their ‘smooth and mellow’ Irish Country Cream, but if you fancy splashing the cash, then for £24.99 you can get their most expensive gin, Fifty Eight. In case you hadn’t heard, Aldi have been making a splash in the spirit-filled supermarket pool of late. One of their whiskeys, priced at £18, was voted as one of the best in the world. 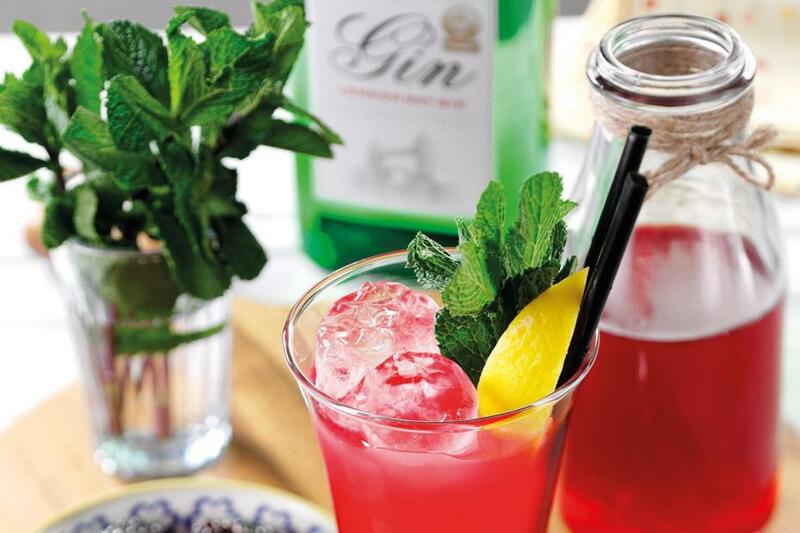 They also have a £10 bottle of gin, which again, was voted one of the best – even beating some high-end brands. We launched our online wine store two years ago to ensure that our great quality and incredible value products were accessible to all of our customers, even if they don’t currently live near an Aldi store. We are delighted to now be doing the same for spirits, opening up our award-winning range to thousands more customers across the country.